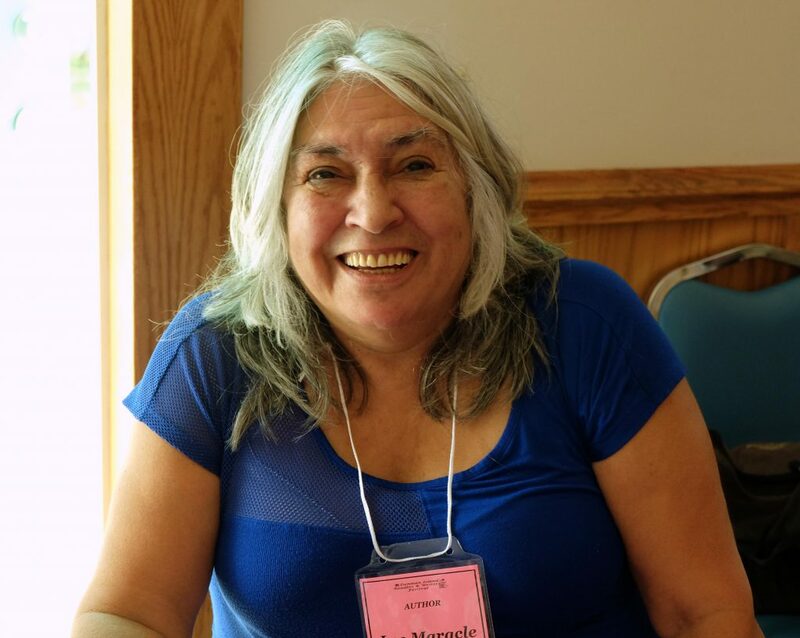 Canadian first nations poet and author, Lee Maracle, from Toronto will be joining the list of renowned authors at this year’s festival. She is a prolific writer having published over 10 books of poetry, fiction, and non-fiction as well as being an expert on First Nations culture and history. She will be the first solo presenter on Friday morning as well as a participant in both the Sunday morning panel moderated by Des Kennedy on the topic of “Place” (see article following) and the Friday afternoon panel – “Authors as Activists” – moderated by Stewart Goodings with Donald Gutstein and Bob Bossin. Come and hear this distinguished and powerful voice in Canadian culture and literature. Listen to the full length CBC radio interview with host, Shelagh Rogers.